At Premium, we design, manufacture and supply an extensive range of custom wardrobes, shower screens, glass splashbacks and mirrors to residential and commercial builders, renovators and homeowners. Premium is an Australian owned and operated company and, with over 250 employees, we have become the trusted choice in Melbourne for quality craftsmanship as well as customer service. We always maintain the highest quality standards and attention to detail in the design and manufacturing process so you receive a beautiful and timeless product that is built to last. 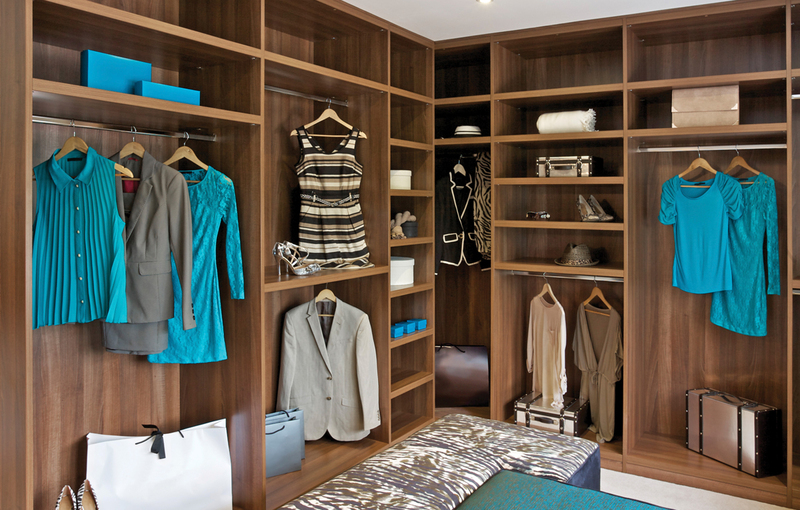 Premium's highly-crafted, made-to-measure custom wardrobes are available in glass, panel or mirror sliding designs, as well as in hinged, walk-in and sliding styles. Each design can be enhanced to suit a range of layouts, colours, fittings and accessories. Premium has a distinctive and innovative range of frameless, fully framed, semi framed or semi frameless shower screens to suit any bathroom or ensuite. Whether your intention is to create a sense of space and light, or you want to make an architectural statement, we have inspired designs to suit any style and budget. Create the impression of space and light with beautifully crafted and positioned framed or frameless mirrors. We offer a style to suit any decor and our mirrors are a combination of practicality, durability and aesthetic appeal. 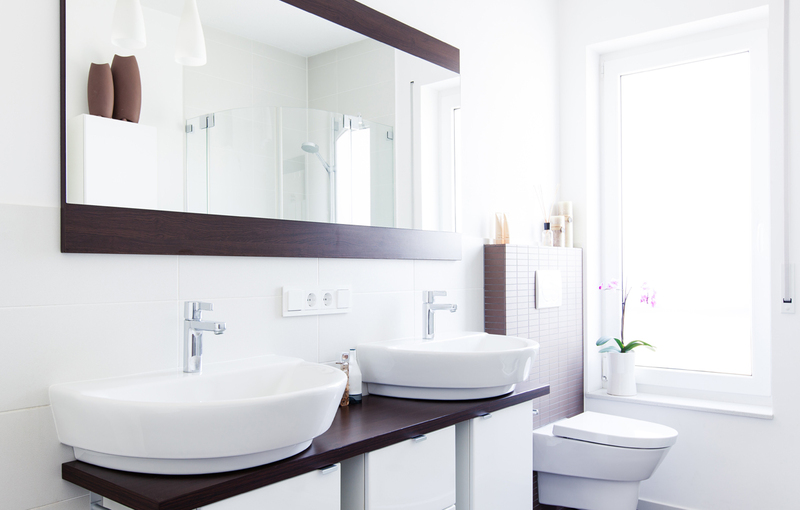 A wide selection of styles are available and all mirrors can be cut to size. 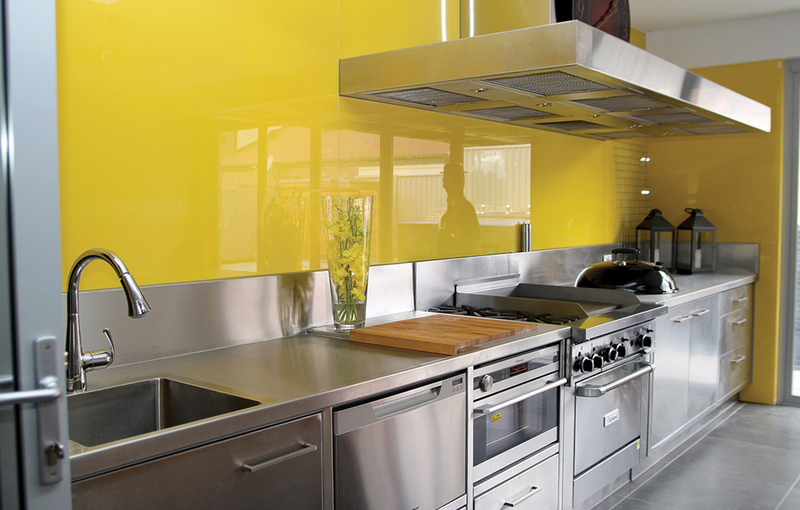 The use of coloured glass splashbacks is revolutionising the design of residential and commercial properties. Available in an endless array of colours and styles and cut to size, Premium's glass splashbacks create a striking and unique reflective surface that adds a key design feature to any kitchen, bathroom or other wet area. Visit our showroom and one of our friendly design consultants will show you a selection of our Premium products and assist you with any questions.